Amongst others, the Wildlife in Orissa draws a lot of people, both from within the country and beyond its borders. One such place that's ranked highly amongst the wildlife sanctuaries of the state is the Balukhand Wildlife Sanctuary, Orissa. 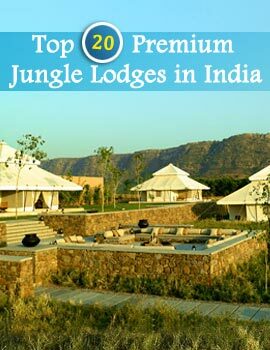 Balukhand Wildlife Sanctuary of Orissa stretches on a terrain of 72 square kms. The best time to come to this place is between the months of October and May. Before entering this sanctuary, a person has to apply and obtain the entry permit from DFO Puri (T) Division situated at Khurda. This entry permit needs to be shown at the forest check gates as and when demanded. Balukhand Wildlife Sanctuary in Orissa, India houses a variety of flora and fauna. Some of the important fauna that you can see here consist of spotted deer, blackbuck, monkey, squirrel, striped hyena, jackal, jungle cat and mangoose. This sanctuary is also home to a wide range of birds and reptiles. Significant flora housed in Balukhand Wildlife Sanctuary are anacardium, casuarina, neem, tamarind and karanja, to name a few. 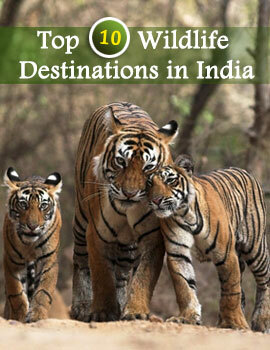 So, in order to get a look at all these and more, hurry to visit Balukhand Wildlife Sanctuary, Orissa at your earliest.